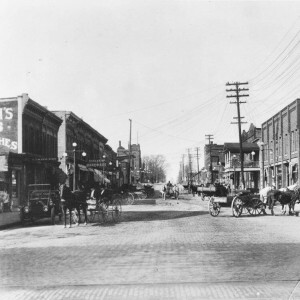 Olds was that needed spark of ingenuity that fanned the flames of progress in early Lansing. The word spread about opportunity and promise of work for laborers and tradesmen. They built Lansing. And, as we all know, where there is hard work, cold beer is not far behind. 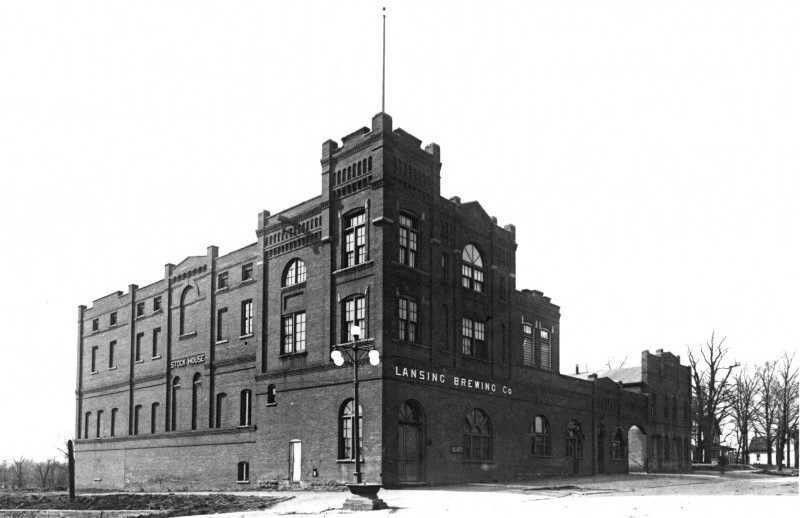 The brewery’s impressive architecture graced the early Lansing skyline. The full-production brewery was located near the heart of the city so the beer could be delivered fresh and quickly to local watering holes. The brewery quickly made a name for itself with its Amber Cream Ale, the local beer of choice for everyone from laborers to statesmen. The beer’s popularity continued until the pressure of the local dry crusaders, temperance movement and generally un-fun people proved too much to overcome. 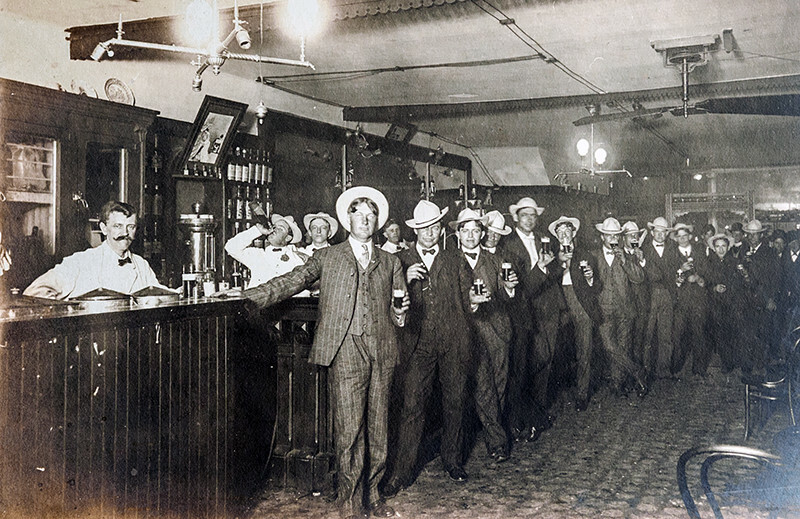 Eventually, the momentum toward Prohibition lead to the closing of Lansing Brewing Company in 1914. Fast forward 100 years to the resurrection of the Lansing Brewing Company brand. We stand ready to take our rightful spot as the lone full-scale production brewery in the city of Lansing. Ready to brew beer people talk about. Ready to get the old beer wagon fired up to deliver beer near and far. Ready, once again, to change the landscape of downtown Lansing.